"Whatever stage of the journey you’re on, we’re here to help build better medicines together"
Bencard Adjuvant Systems is a division of Allergy Therapeutics UK; a fully integrated, speciality pharmaceutical company. Allergy Therapeutics plc is listed on the London Stock Exchange; AIM ticker AGY. 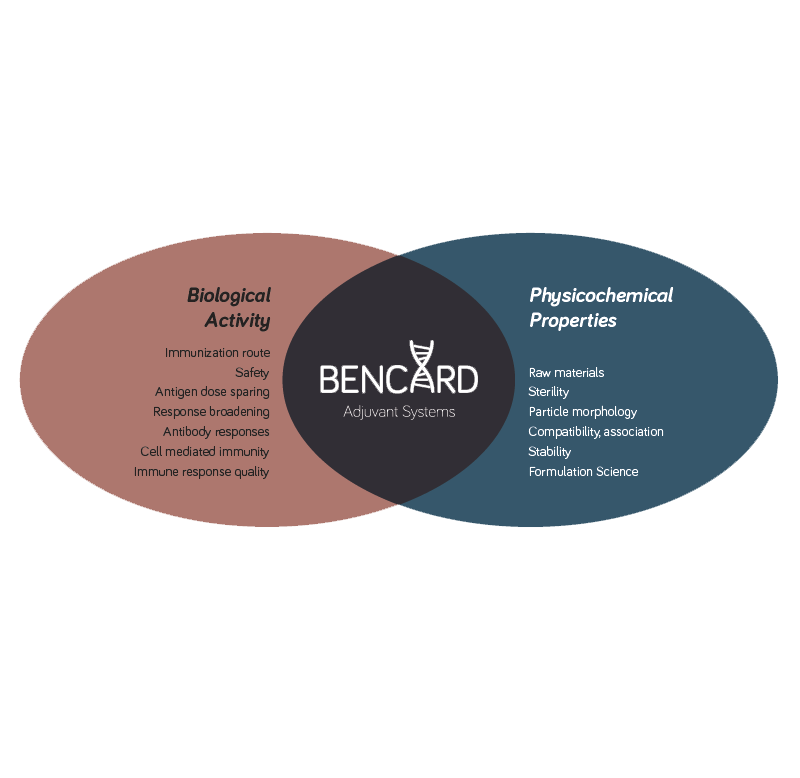 Located in Worthing, on England’s south coast, Bencard Adjuvant Systems specialise in developing and optimising adjuvants for infectious diseases, cancer immunotherapy and allergen immunotherapy. 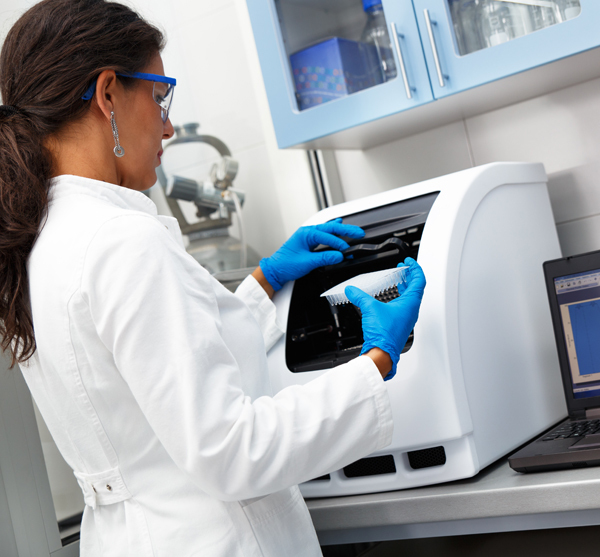 We at Bencard Adjuvant Systems are committed to engaging in long-term partnerships with those who require our patented platform of adjuvant technologies to enable successful vaccine or immunotherapy development. In addition to providing novel, safe and efficacious adjuvant platforms, Bencard Adjuvant Systems have over 70 years of experience in manufacture, QC testing, regulatory filing and compliance.What ever your project, we can build better medicines together! Bencard Adjuvant Systems have an adjuvant portfolio that considers optimal immunogenicity and clinical relevance of antibody response. 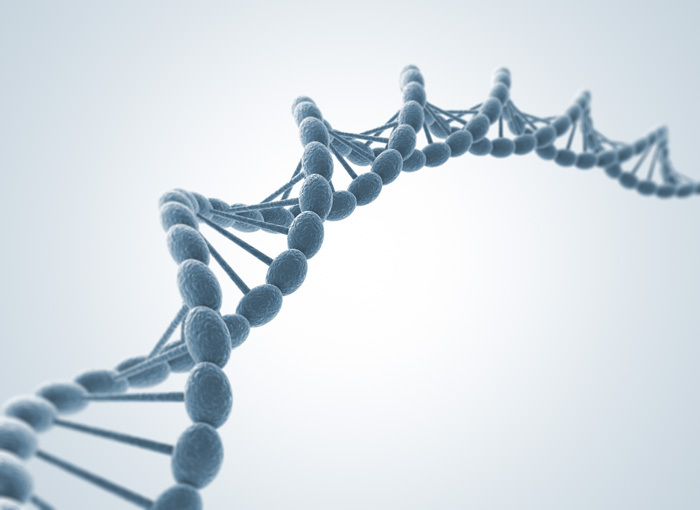 Our adjuvant technologies are readily adaptable and offer optimal flexibility. Our people have a wealth of intellect to help you develop the best vaccines for efficacy and safety. Phosphatidylserine derivatives effect different antibody subclasses and their levels. AdSys-PS exhibit no mutagenic properties or cytotoxic effects. Microcrystalline tyrosine(MCT ®): A depot adjuvant in licensed allergy immunotherapy offers new opportunities in Malaria. G. Cabral-Miranda, et al. Vaccines 2017, 5(4), 32. The adsorption of allergoids and 3-0-desacyl-4'-monophosphoryl lipid A (MPL®) to microcrystalline tyrosine (MCT) in formulations for use in allergy immunotherapy.